GitHub is an excellent workflow tool, but some developers don’t quite understand it. 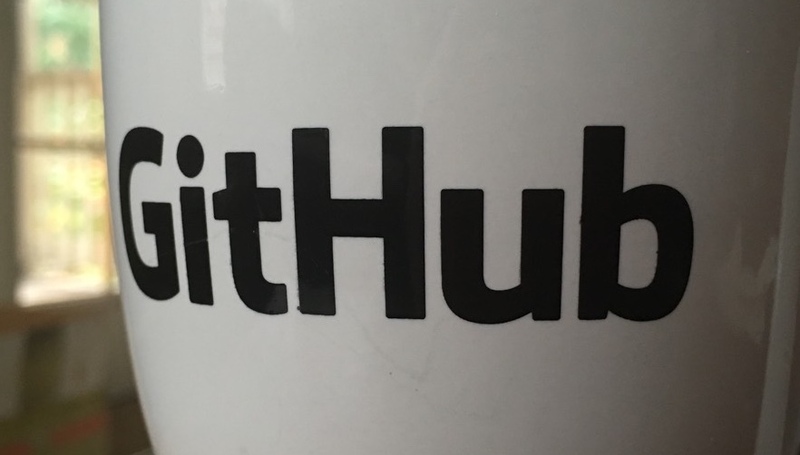 To help get you up and running, GitHub released a training course. The course is meant for command-line users who are new to Git and GitHub. To make the course happen, GitHub partnered with Wheelhouse for interactive videos and hands-on tutorials. Because it’s new, GitHub and Wheelhouse are currently offering free access to the course in exchange for feedback.